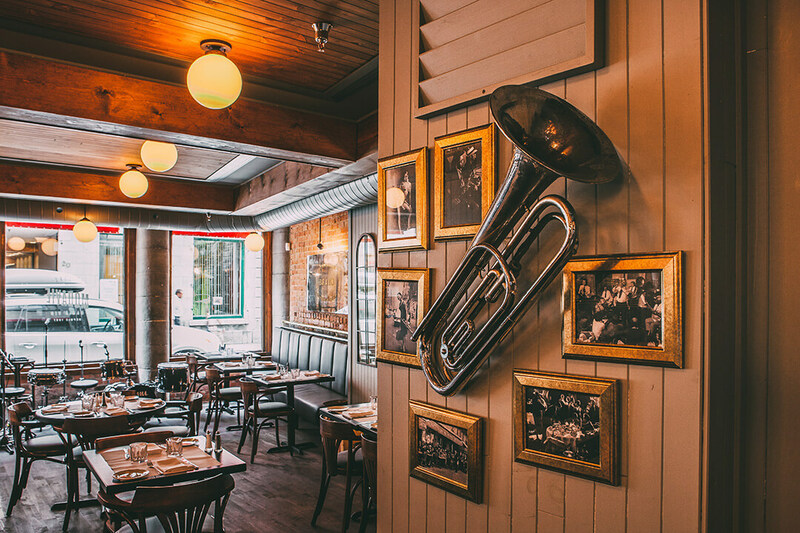 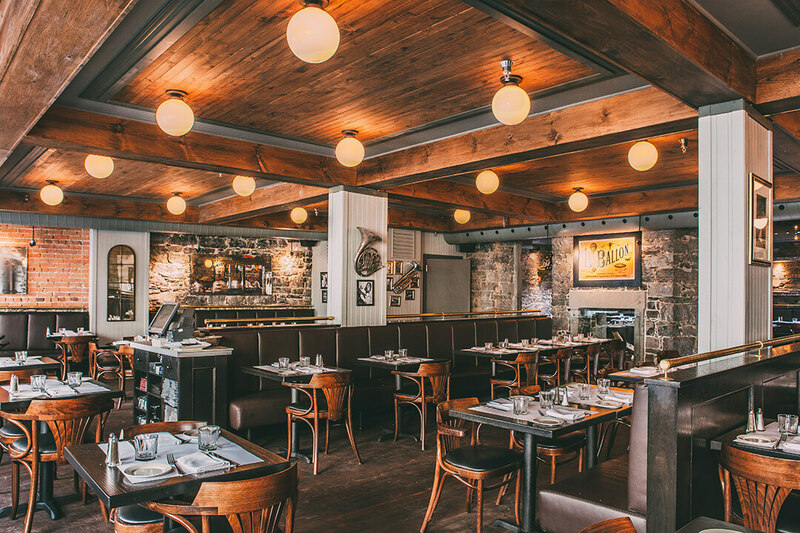 Seven nights a week, local bands take the stage at Montreal’s hottest Jazz bar and bistro. 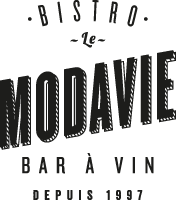 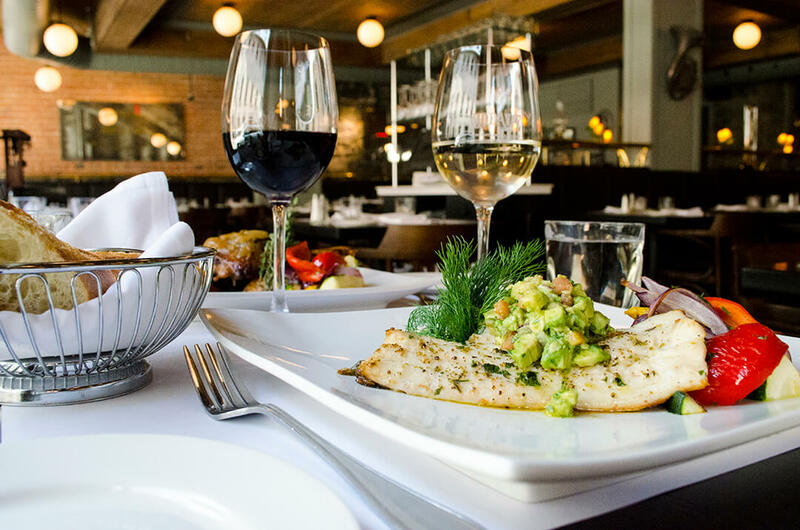 Modavie’s spirited setting encompasses two intimate floors and sets the scene for a night of great tunes and top dining. 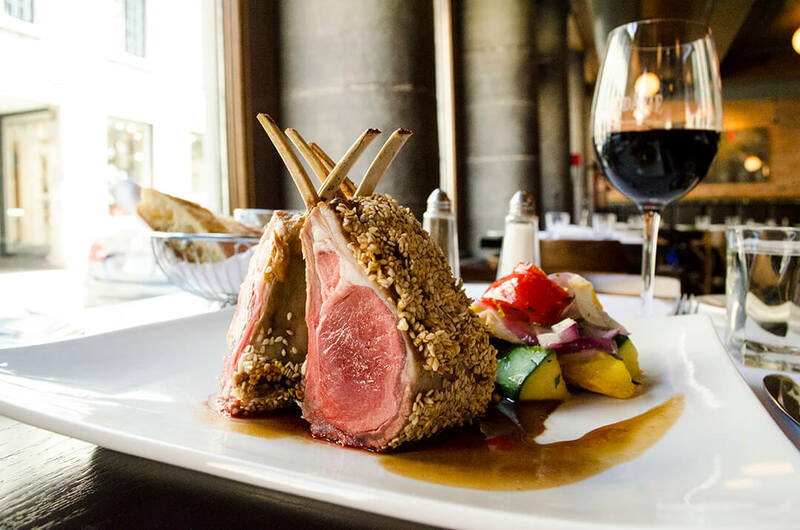 The bistro’s far-reaching wine menu hits just the right notes and helps round off succulent lamb, fish, beef and inspired pasta dishes.